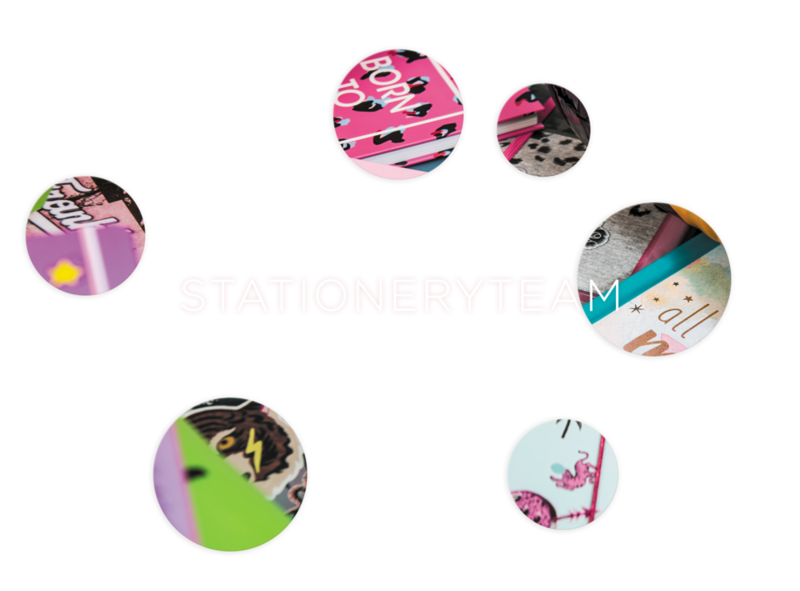 Stationery Team is Europe's leading publishing company, specialised in branded back-to-school, bags and accessories. We are well known for our fresh designs, innovative products, knowledge of youth culture and strong sales network throughout Europe and overseas. We mostly work with lifestyle brands such as O'Neill, Franklin & Marshall, Replay and Supertrash. Our strong and extensive brand portfolio enables us to serve a large variety of consumers throughout whole Europe and the middle East.